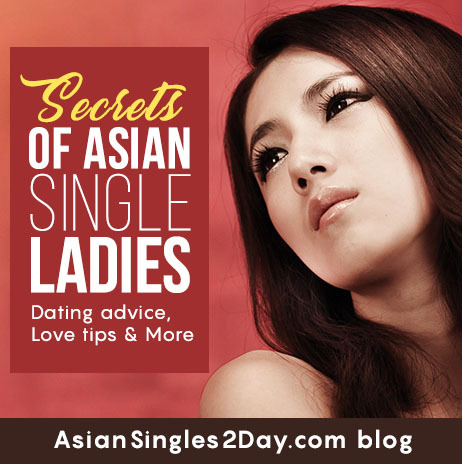 It’s a good idea of yours to create a website dedicated to Asian beauties. Exotic and unusual things always attract me. And now I am at a stone’s throw from the unusual. I always chat with ladies on-line and sometimes I use Video Chat. It is very convenient and exciting to use you chatting services. I can see my woman, her emotions and I can make sure that she is really interested in me. Great!